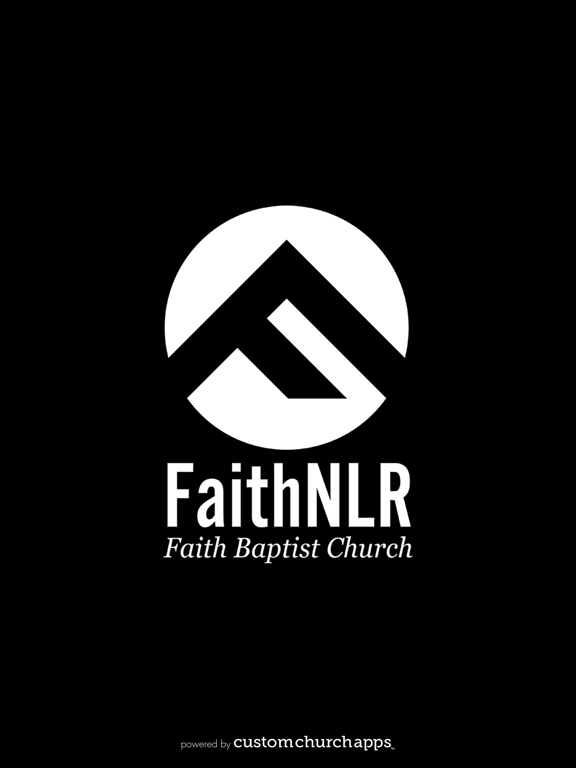 Welcome to the app of FaithNLR, Faith Baptist Church of North Little Rock, Arkansas! 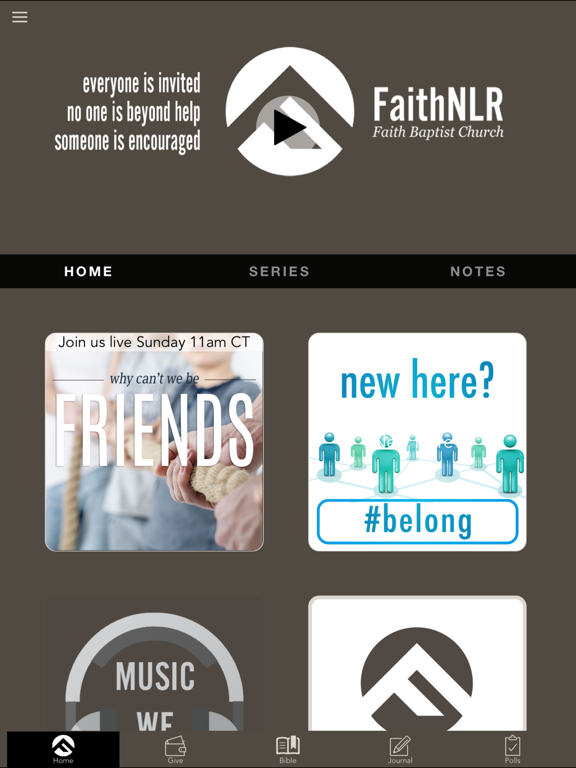 Connect to our community, live stream our services, or watch our weekend gatherings at your convenience. 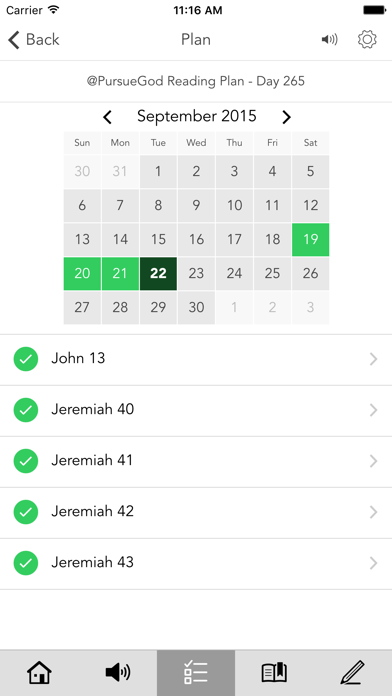 Take notes of each sermon using the forms provided. 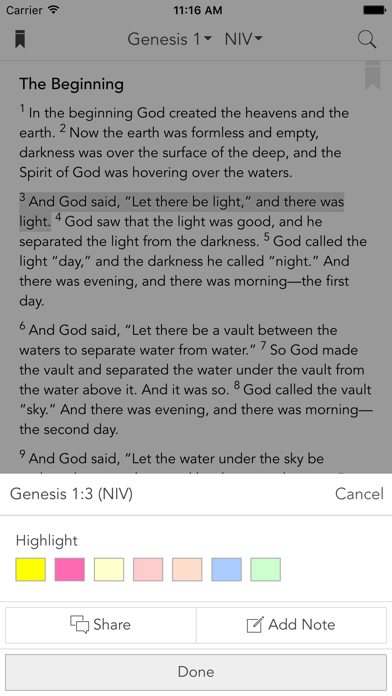 Follow along with your choice of Bible translation. 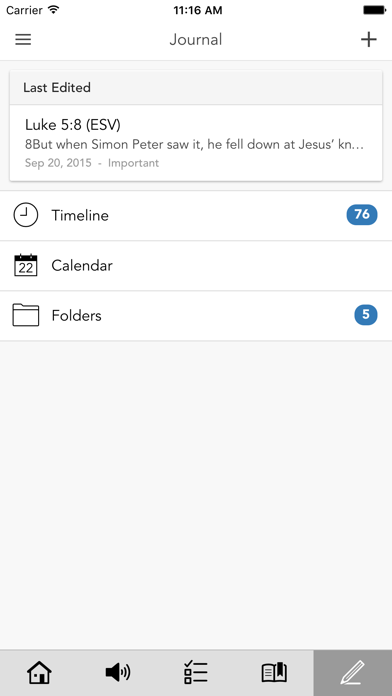 Giving is also made easy through our app. Just click and give by card or bank account. If you are new to our church, be sure to click the New Here button to connect with us and get plugged into our community. Have a prayer need? Let us know and we will be pleased to lift your concern in prayer. 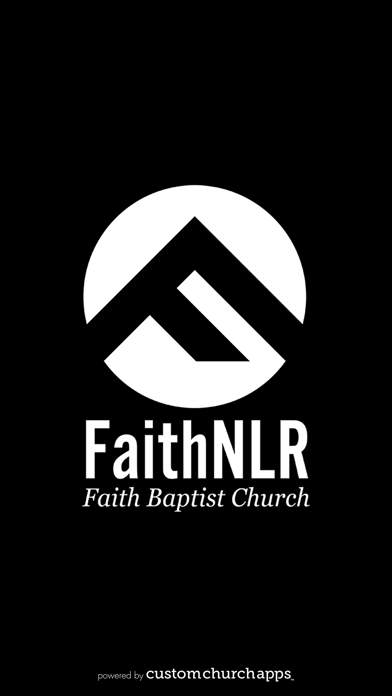 And don't forget to allow push notifications so you are kept up to date on the latest happenings at FaithNLR. * Cloud Based Journal: Your Pursue Journal is accessible online anytime at www.PursueJournal.com. 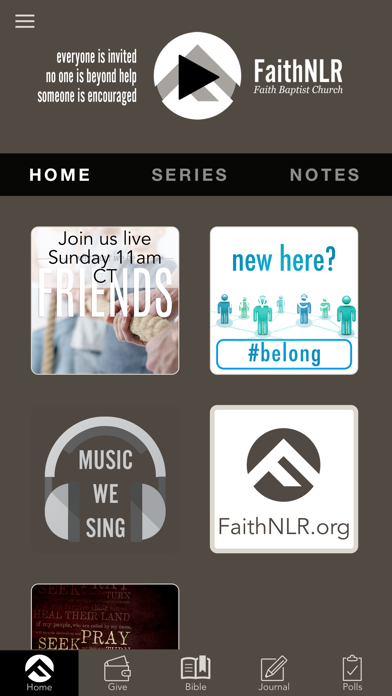 This allows you to be able to add entries anywhere, anytime and they are automatically linked to your FaithNLR app.